As organizations evolve the role of executive leadership and CFOs continues to transform. 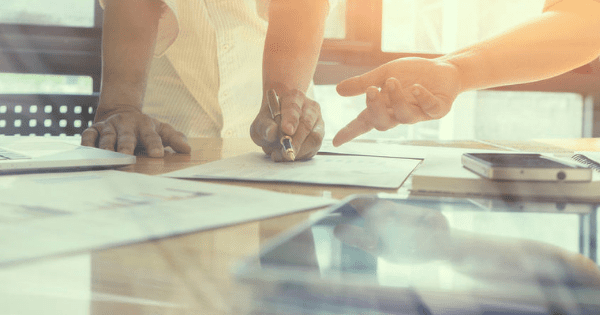 The shift of these roles are moving beyond managing the budget and forecasts, to navigating with a strategic mindset for the future of the organization. This transformation requires more data to make informed decisions, staying on top of risk management, consideration of emerging technologies, and timely information relating to regulations, tax changes, etc. The tendency for executive leadership teams to work in silos is a function of the past, and the connection between these groups must be stronger than ever. 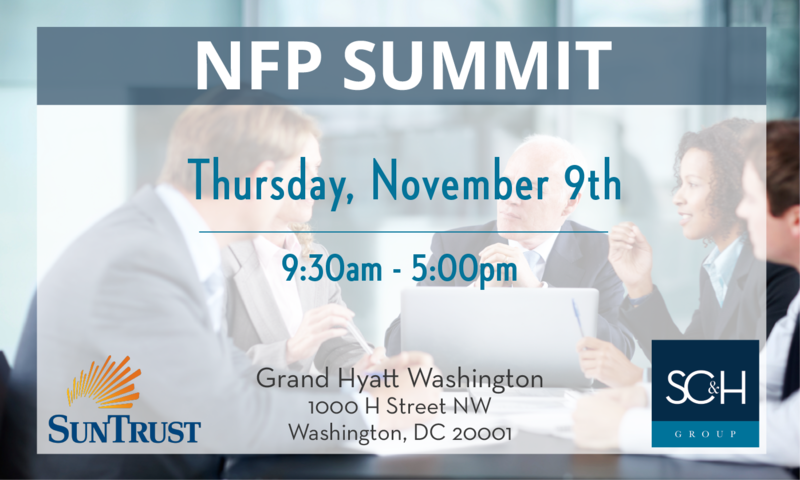 As not-for-profit business strategies continue to evolve, so does our semiannual NFP Summit. With that sentiment in mind we are excited to announce the upcoming NFP Summit taking place November 9th. We have selected a dynamic set of topics and speakers for the all-day seminar. Join us and our robust set of speakers to learn about current issues facing NFP organizations, including the strategies and best practices to manage them in the ever-changing NFP environment.